Can you use some extra cash to improve your life? 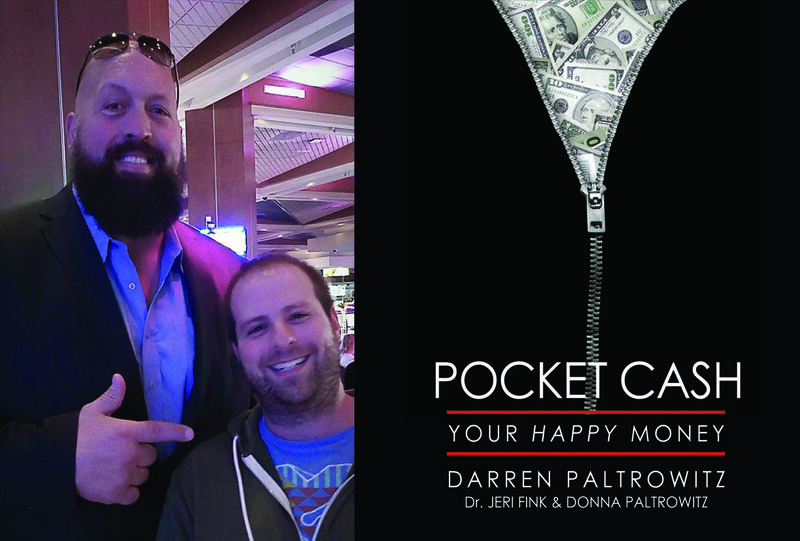 Pocket Cash: Your Happy Money shows you how to earn and spend money in proven ways that bring satisfaction, well-being, and happiness! It’s a one-of-a-kind mini guide to a better, more productive life. Get started now.